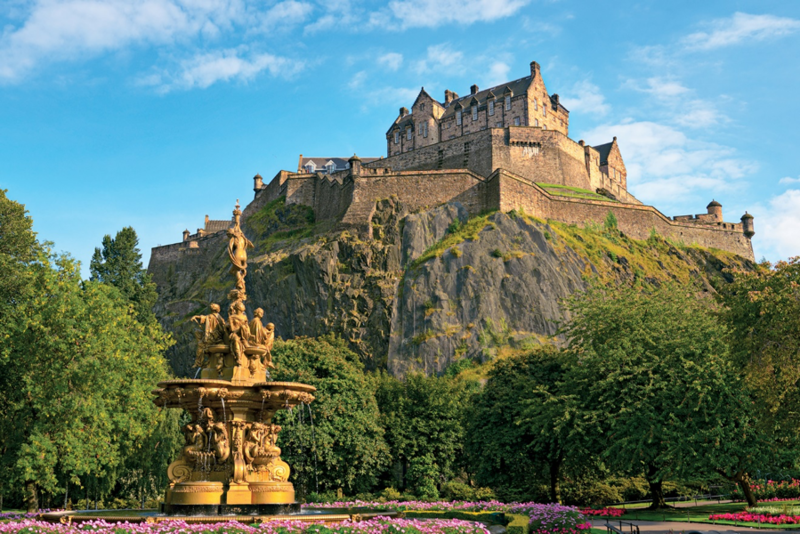 Explore the heritage of Scotland during a seven-night stay in Edinburgh. 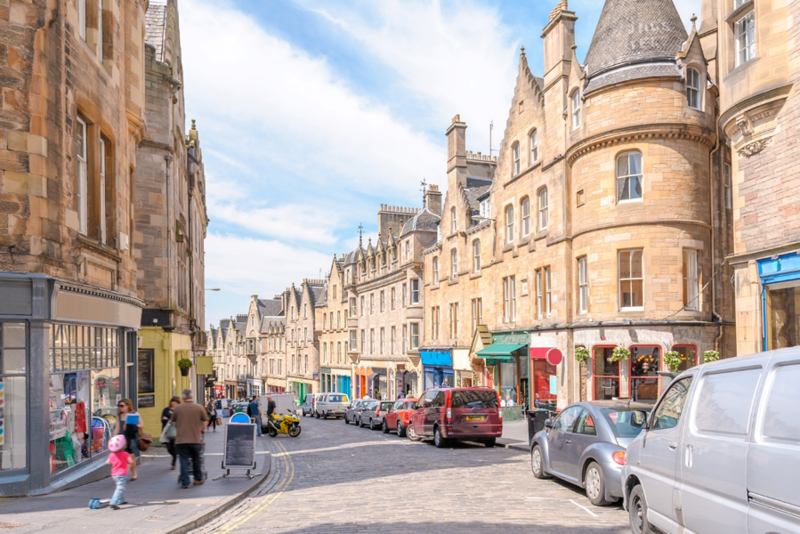 Experience both city life in the Scottish capital and country life as you explore the Borders in scenic southern Scotland. Revel in the spectacular pageantry of the annual Royal Edinburgh Military Tattoo. 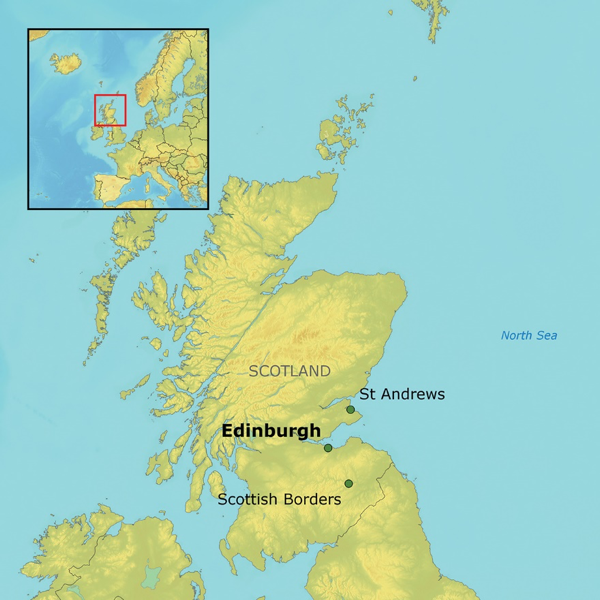 Learn about the tartan tradition from a kilt maker, and taste award-winning craft ales at the brewery of a 900-year-old estate home. 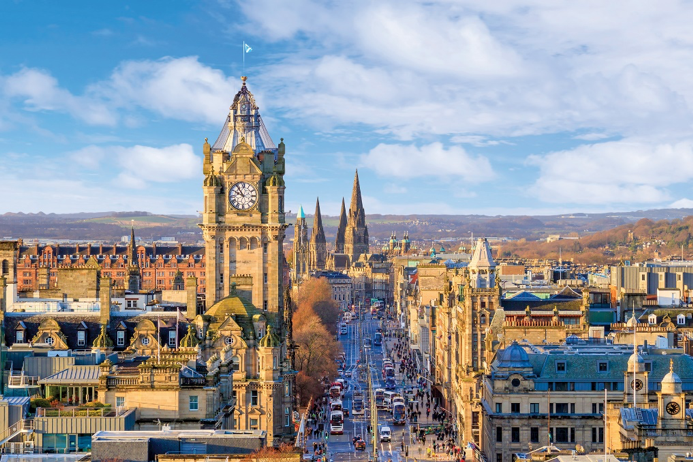 Explore the British royal lifestyle at the Palace of Holyroodhouse, the official royal residence in Scotland, and the Royal Yacht Britannia, Queen Elizabeth II’s floating retreat for 44 years. 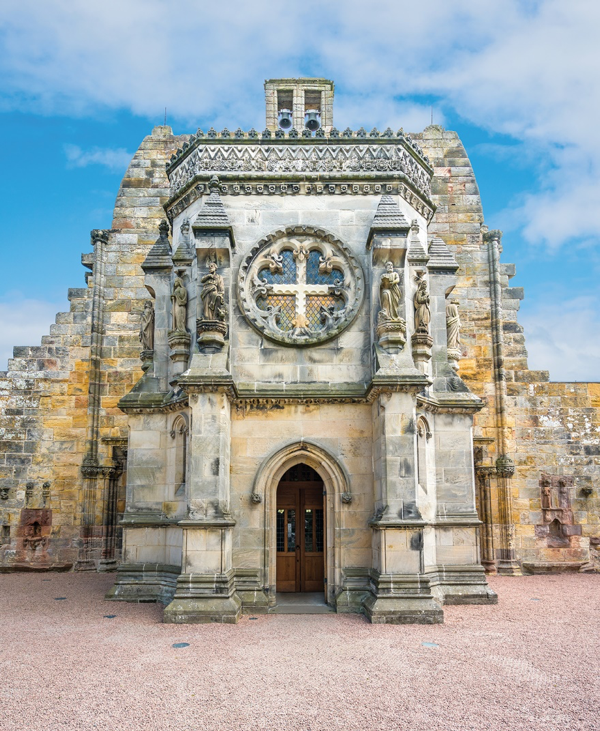 Visit Edinburgh Castle, perched high above the city, and ponder the enigmatic carvings adorning Rosslyn Chapel, a setting of the best-selling novel, “The Da Vinci Code.” Witness St Andrews’ gems, including the Old Course, golf’s home. Enjoy first-class accommodations and an extensive meal plan with wine at dinner on this small-group program.